Hello, SPC faithful and passersby! It's Monday, so that means it's time for SuperPhillip Central's Favorite VGMs! Five fantastic tunes from video games both past and present are here to make your Monday a little more tolerable. 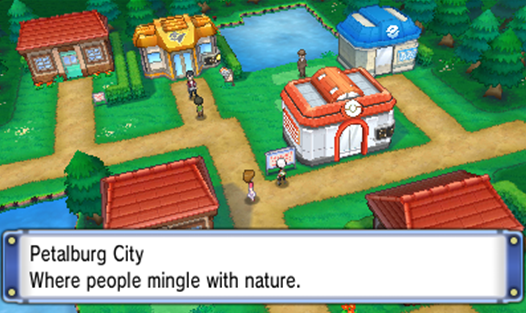 Pokemon Omega Ruby and Alpha Sapphire start things off. It seemed timely with the recent release of Sun and Moon. Then, Mario Party 8 gives us a song from one of its boards. Mega Man X7 might not have been a quality game (but bless their hearts for trying), but its soundtrack is indeed quite good. Finally, Yokai Watch continues the monster-battling fun started by Pokemon, and as a sharp shift in tone, Shin Megami Tensei IV: FINAL caps off this edition. Just click on a VGM volume name to hear the song, and check out the VGM Database for all past VGM volumes featured right here. It's no secret to Pokemon fans that Omega Ruby and Alpha Sapphire were remakes of the Game Boy Advance's Ruby and Sapphire! I am lapsed Pokemon fan myself, who was actively engaged (see: obsessed) with Pokemon back in my middle school years when the series hit North America. After many years and generations, I'm returning to the franchise with Sun and Moon, games I feel like I really should play. Mario Party 8 is one of the weaker entries in the series. I'm not even talking about the use of motion controls. Those didn't really bother me, as generally performing a gesture or shake worked properly. 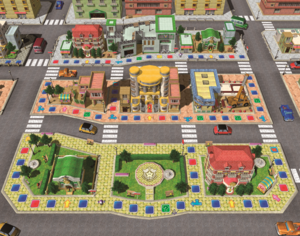 The sameness of the series just wore me down after eight installments, and while the new era of Mario Party by developer ND Cube isn't optimal, I appreciate the change, most notably with the most recent release, Mario Party: Star Rush on the Nintendo 3DS. Mega Man X started out firing all on cylinders when it debuted, and it continued really up until the PS1's Mega Man X5. When X6 and X7 hit, those represented a dark period in the sub-series, and X8 eventually brought it back into a positively light. One constant of the sub-series, however, is its fantastic rockin' soundtracks. 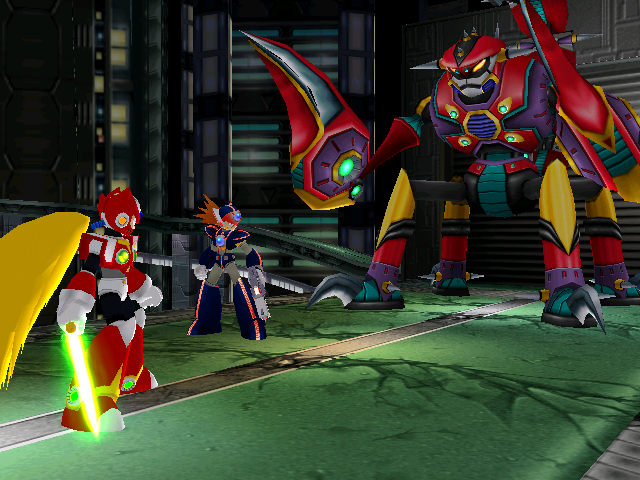 Mega Man X7 is no exception. While it's not my preferred soundtrack in the series, there's no doubting its quality. We haven't seen this series on SuperPhillip Central's Favorite VGMs yet. Pokemon started off this edition, so why not include a Level-5-developed series inspired by Nintendo and Game Freak's creation? Yokai Watch features creatures, though the level of comedy and humor is much greater. It's a series that's charming, quaint, cute, and doesn't take itself too seriously. 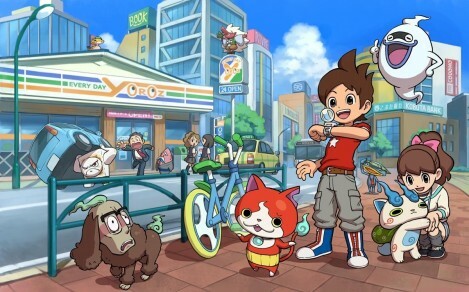 While it hasn't had as much success in the West as in Japan, Yokai Watch has seen some level of success all the same, which is quite cool. The Nintendo 3DS has taken up three slots this edition of SuperPhillip Central's Favorite VGMs. That's okay, as I absolutely dig the system and its exhaustive library of games. 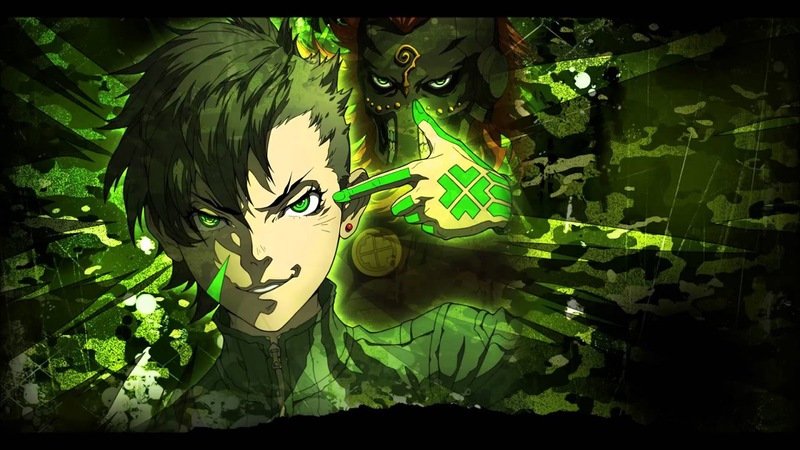 Shin Megami Tensei IV: FINAL is an atypical 3DS release, meant for adult audiences primarily, rather than for everyone like many of the system's titles. Kinsicho Underground is a remarkably chill song to listen to, so I hope you enjoy it as much as I do.